May & Raeburn are excited to have teamed up in Chilled foods with one of the UK’s leading snacking brands for an exciting unique launch. Cadbury Choco Milk Snack will launch in selected major retailers in both the UK and Ireland in October 2018 before being launched nationally with other retailers in the new year. 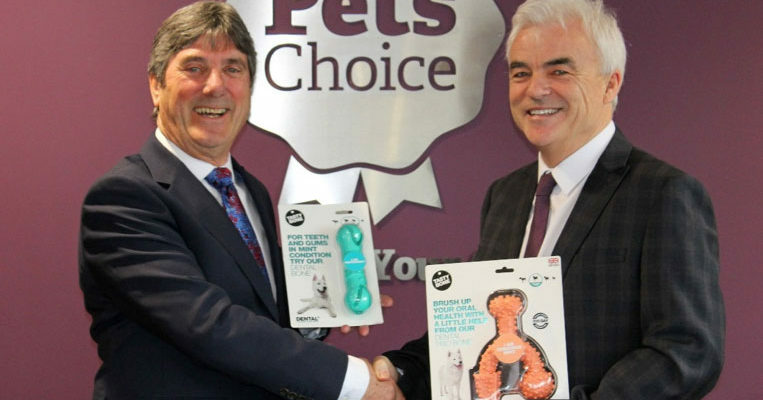 Pets Choice have produced quality pet food since 1881, manufacturing and providing food and treat products for dogs and cats under our Webbox, Davies, Oceanic and Goodwyns brands. As well as our branded product, we also produce private label goods. Our services include packaging design, fulfilment and logistics alongside the manufacture of food and treats.